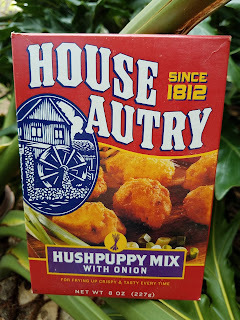 *DISCLOSURE* Thank you to House-Autry for providing product samples in order to facilitate this post. All thoughts are strictly my own. 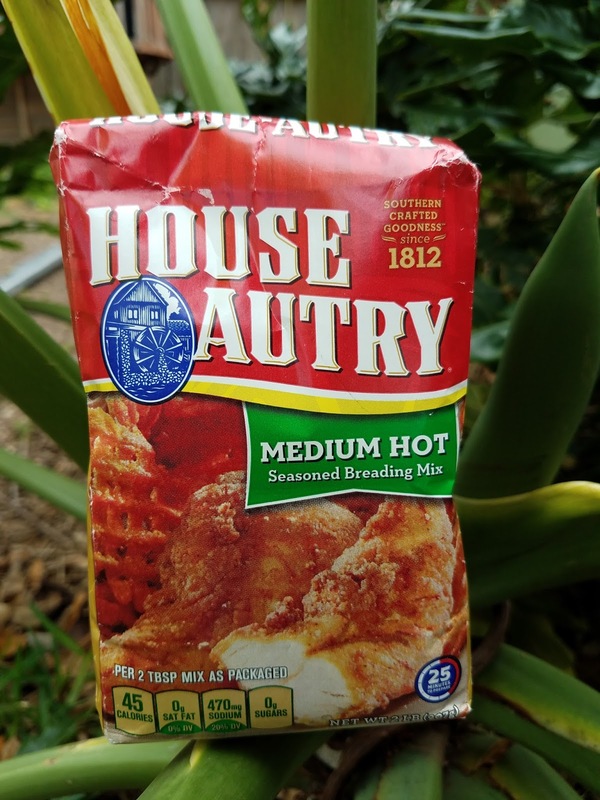 I love cooking and baking Southern foods and House-Autry mixes makes it easier than ever! 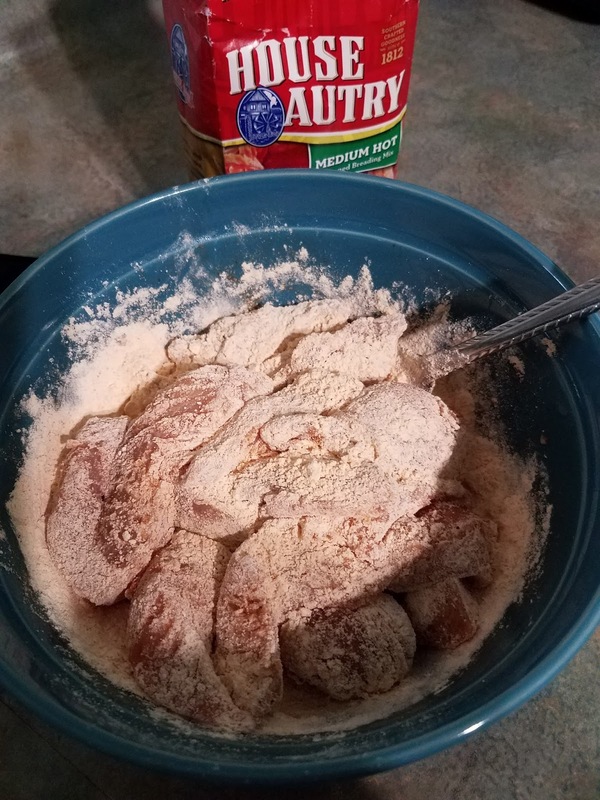 Give your next meal a little kick with our Medium Hot Breading Mix. 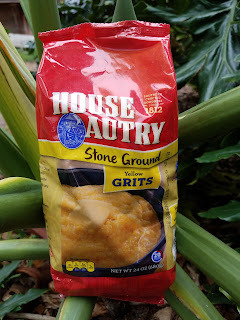 It’s a medium spicy blend of seasoned flour and seasonings that is excellent for seafood, chicken, pork, or vegetables. Just the right amount of hotness! 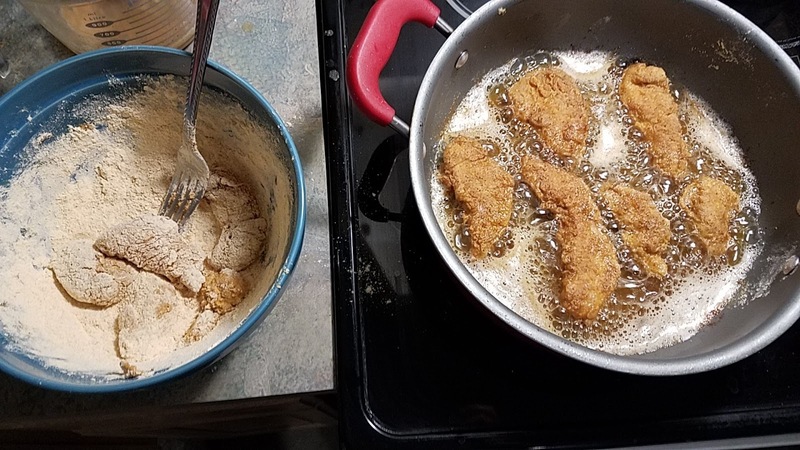 This coating mix fried up crispy and though we didn't taste much heat, it sure was delicious! 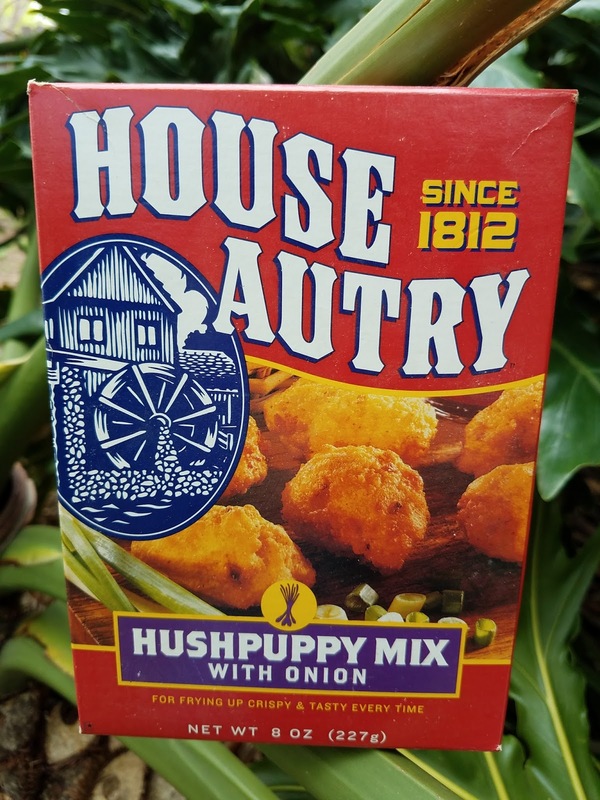 House-Autry has several hushpuppy mixes. We love onion, so this was a big hit! 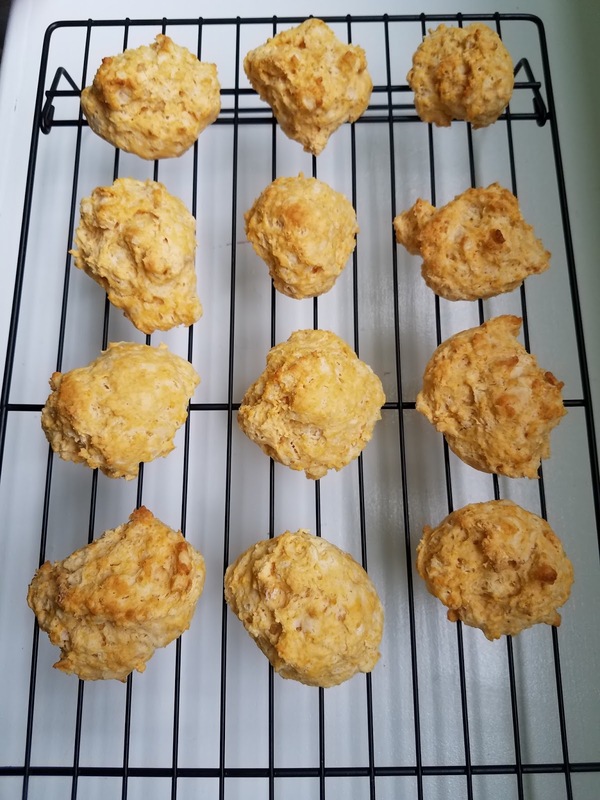 Corn meal blended with flour; a hint of sugar, distinct onion flavor...yum! 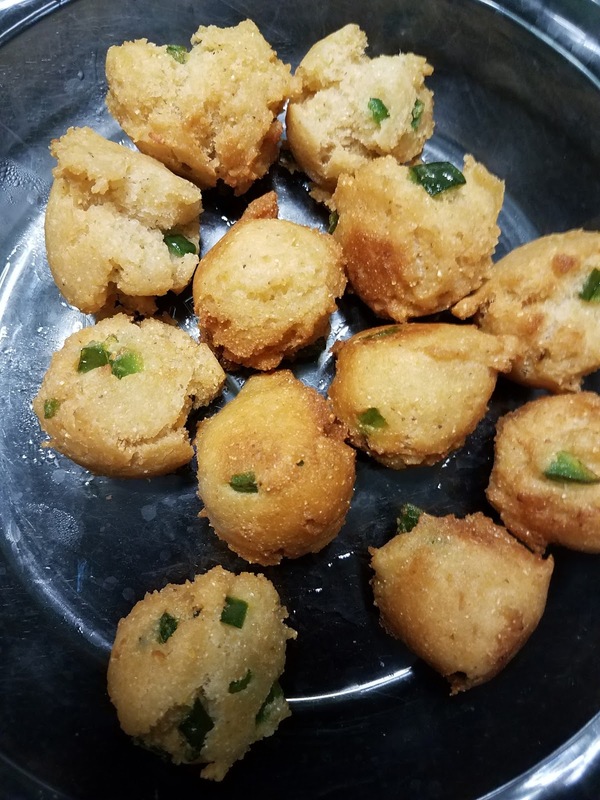 We threw in a chopped jalapeno for an extra kick, and man were these good! 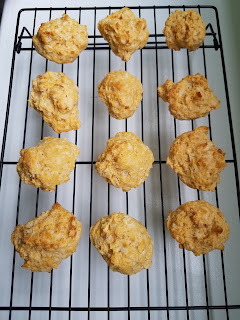 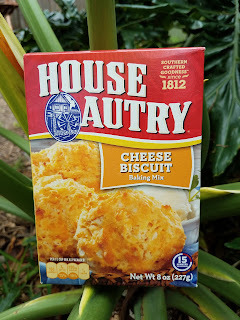 An easy 3 step process bakes up light and fluffy biscuits bursting with cheese flavor! This just-add-water mix couldn't be easier! Cheesy grits are a staple around here and it couldn't be easier to whip up a tasty batch than with these home-made stone ground grits! 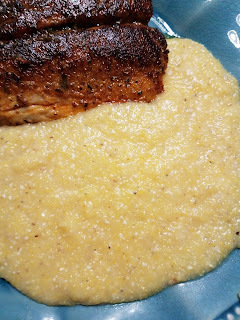 You never want to sacrifice flavor to eat gluten-free. 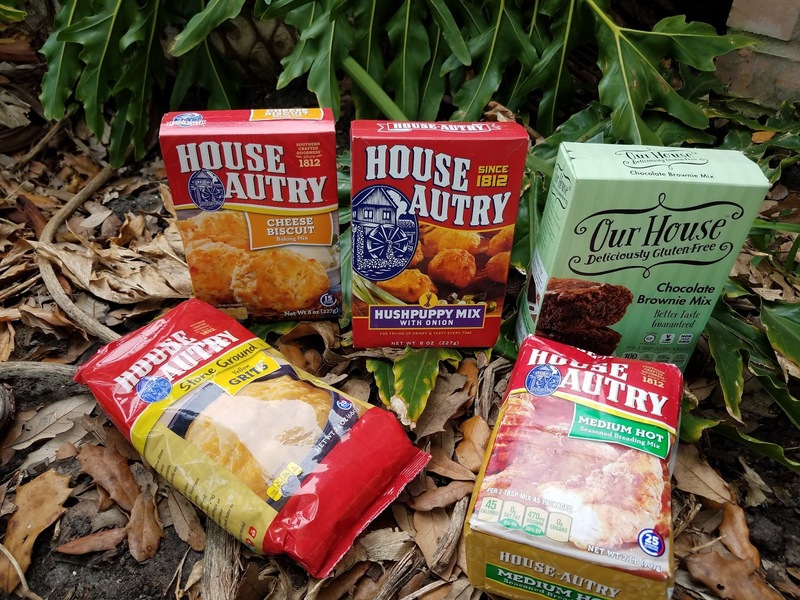 The Our House line of baking mixes means you can still enjoy desserts, breakfast and breads while avoiding gluten. 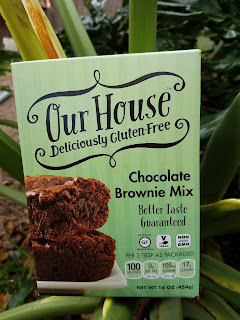 This Chocolate Brownie mix was easy to make and tasted rich and indulgent! You can't go wrong with chocolatey brownies! House-Autry gives back with year-round assistance to disabled veterans and active servicemen and women with their charity partner Military Missions in Action, making them an even more worthwhile company to support! 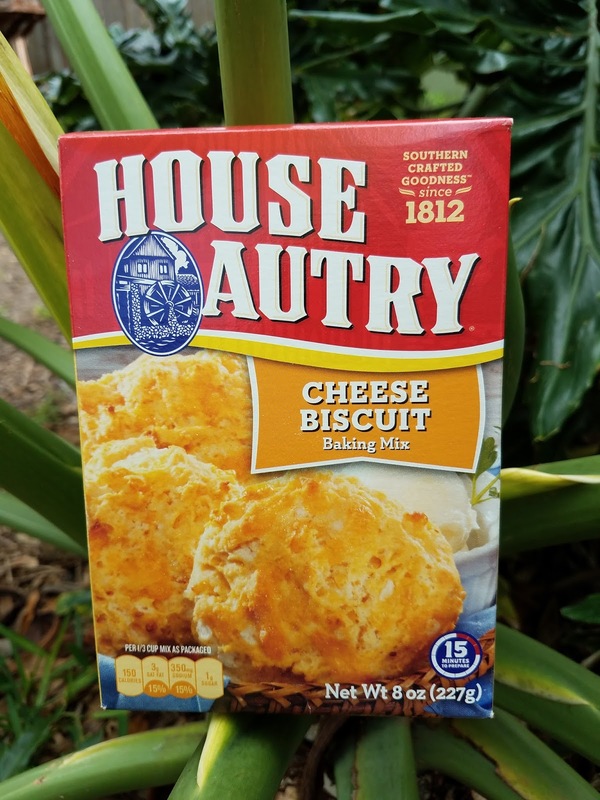 If you are looking for Southern-inspired flavors and easy to make mixes, check out delicious and affordable House-Autry!